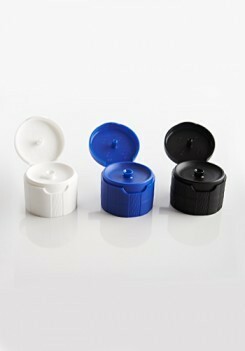 We Plast Venture Supply Flip Top Cap for X Shape Bottle, which is available in various colors. Our range is Supplied using premium quality plastic and can fit properly over any X Shape Bottle. Graph Tech was established in the year 1981 and is located in the city of Mumbai in Maharashtra, India. We are the leading Manufacturer, Wholesaler, and Trader of a variety of Injection Moulds, Blow Moulds, Battery Container Mould.